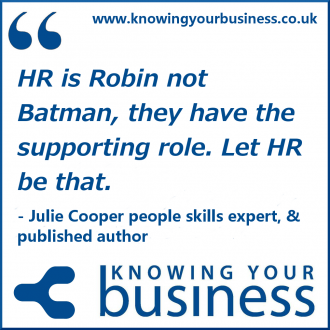 We turn the tables on Julie Cooper from interviewer to interviewee. A fascinating conversation where we take a look into the life of Julie Cooper, spring development and now spring publishing owner. This show was broadcast on Radio Horton January 23rd 2014. A snippet where we discover about a publishing project with Lisa Cherry and how that came about. Lisa has an incredible story of overcoming adversity to tell, featuring a turbulent childhood, being taken into care, homelessness and alcoholism by the age of 20. In her latest book, “Steering the Mothership” Lisa explores the impact of mothering, not only through telling her own story, but also many others, too. Julie explains why Spring Publishing are delighted to be working with Lisa. 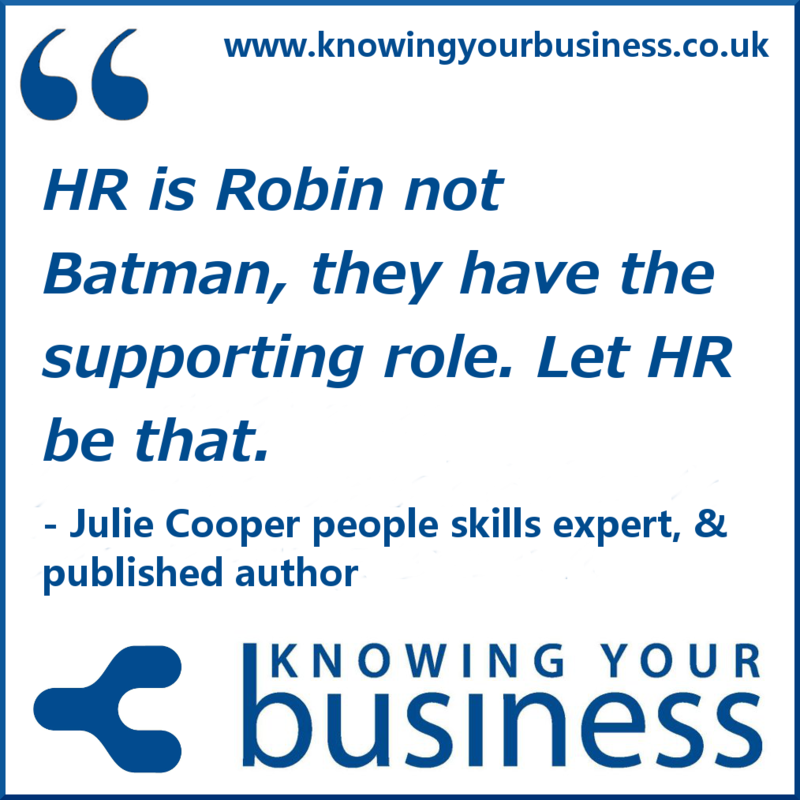 This little snippet finds out about another publishing project with HR professionals and how that came about. Julie talks about her contribution to an upcoming book “This Time it’s Personnel” and explains why this headline “HR encouraged to give careers advice” made her write about why she is passionate about good careers advice and why devolving responsibility to everyone but careers Advisers isn’t a great idea. And this snippet reveals the WHY Julie Cooper is doing what she does. Julie talks about her background in Adult Education and how her Advice and Guidance training led to her interest in how people tick and the skills they need to succeed. The Knowing Your Business Show time is every Thursday at 10 am until 12 pm on Radio Horton. If you have any questions for Julie or would just like to leave a comment, please do.